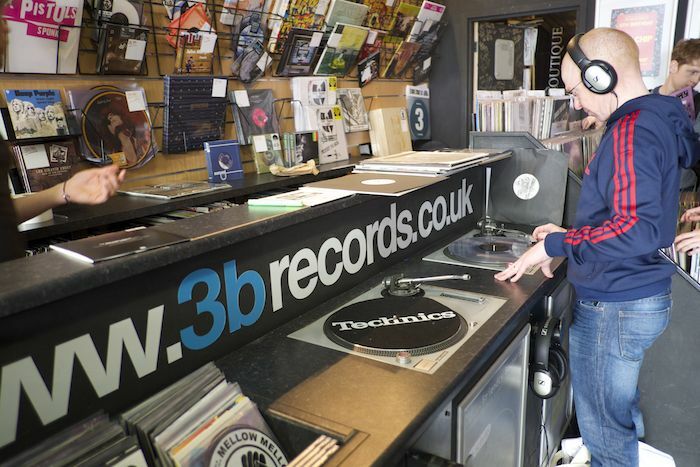 Liverpool dance music specialists 3B Records are refused participation in this year’s Record Store Day, Getintothis’ Cath Bore talks to the shop’s MD Thomas Tuft. 3B Records won’t be part of Record Store Day 2018 on Saturday – and it’s not out of choice. The shop, on Slater Street in Liverpool city centre, has been a keen participant since 2012, but MD Thomas Tuft was disappointed to have his application for this year declined in the past few days. 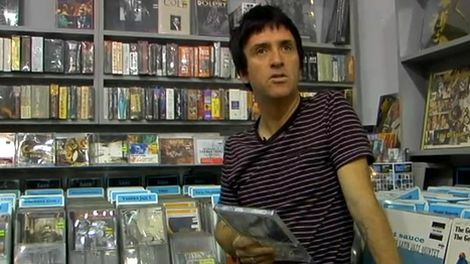 A new clause has been introduced in RSD’s terms and conditions, Thomas tells us: ‘All stores must show support to distributors throughout the year…(what) it should say is, record shops must spend as much money as they can throughout the year or else they won’t get looked after (on RSD) because that’s basically what it means. 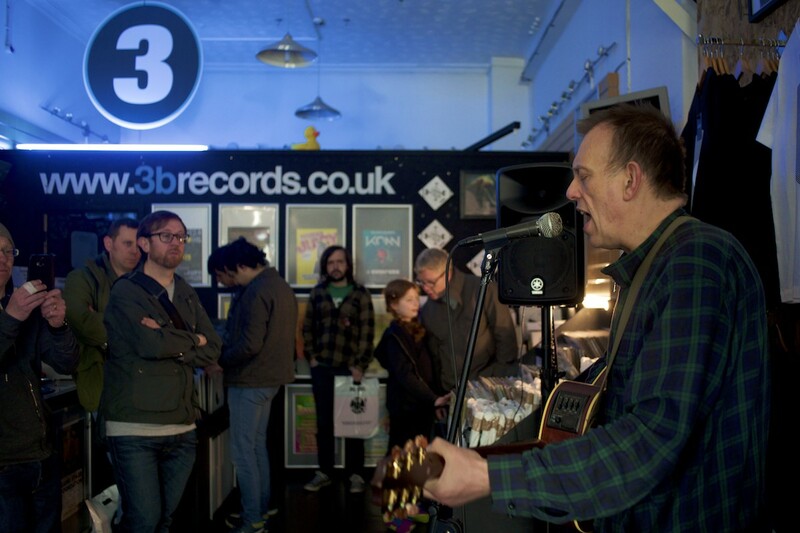 RSD have told Thomas that the shop won’t be signed up to RSD this year for three reasons. The first is because, although the application came in within the deadline they didn’t review until after the deadline. But surely ‘a deadline’s a deadline?’ he puts to us. Also, 3B has been ‘flagged’ as not placing regular orders, so RSD feels they won’t get the stock they want. 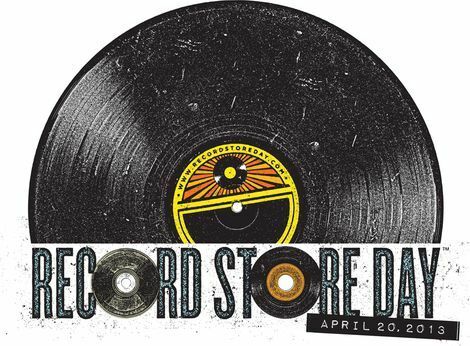 The third reason is that RSD fear this will lead to disappointed customers on the day. On the back of this, Thomas believes the day has shifted away from its original intentions to celebrate record shop culture, meaning smaller shops who spend less are put at a distinct disadvantage. Thomas feels RSD in its current form is not balanced in favour of smaller independent shops, placing those unable to spend huge amounts and throughout the year, on the back foot. In the initial years, RSD was a positive initiative to be involved in for 3B, and Thomas and his staff and customers were looking forward to this year. 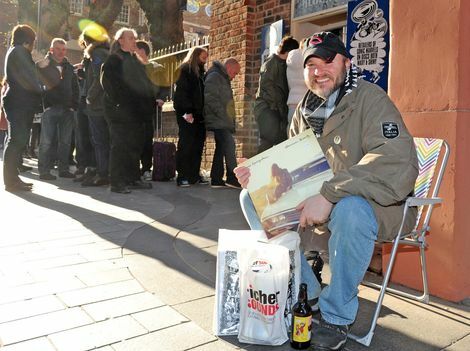 ‘RSD was good for us because it was enabling us to reach a wider audience. Musically we’re a dance music shop, I wanted to include the roots of dance music, so jazz soul, funk, disco hip hop and I wanted to open the landscape and start stocking a lot more of that stuff and not just up front dance music. 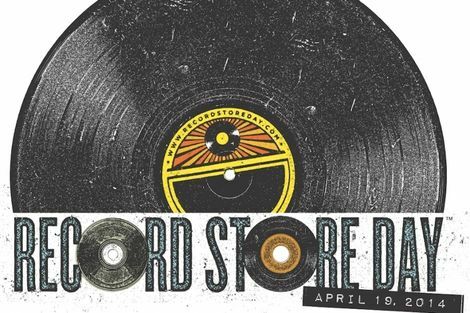 Record Store Day responded to our request for a statement. The good news for 3B Records, along with all the other Liverpool record shops whether they are part of RSD or not, is that it will be open as usual this Saturday. 3B Records will be putting documentary on their Facebook page at 6pm this evening, giving their side of the story in detail.